Introducing a fresh layout, new curators, and programs, Frieze New York 2018 brings together more than 190 galleries from 30 countries, showcasing the world's most significant artists, a series of talks, and the city’s most talked about restaurants, all in a bespoke structure in Randall's Island Park. Are you Curious about emerging art and the ins-and-outs of building an art collection? Are you Committed to building your Cultural Confidence and increasing your knowledge, so you can make informed and thoughtful acquisition decisions? Do you have the potential to become an art and culture Fanatic? 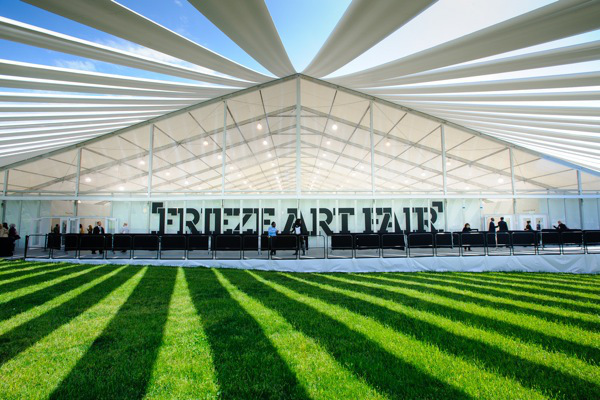 Explore Frieze New York with ChART Experts! Email us at info@chartcontemporary.com for details to book your experience.